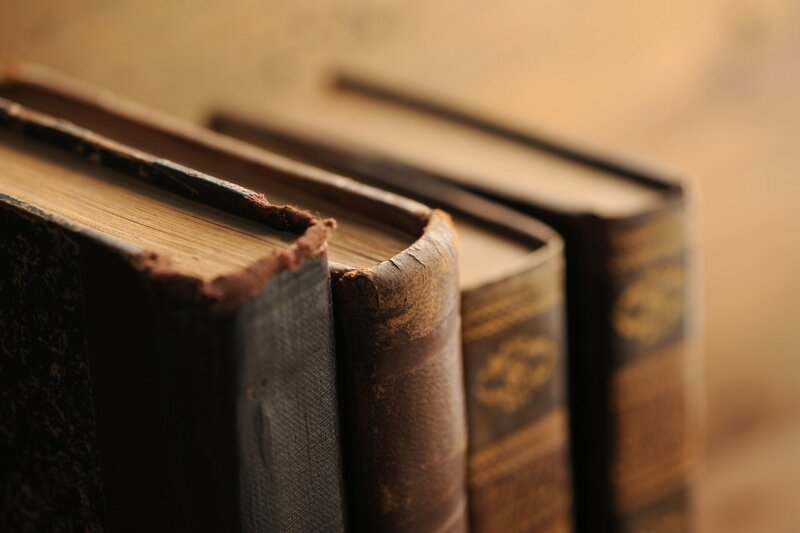 While every book does transport you to a different place, historical books have a separate charm altogether! Mixing fictional characters with historical elements is what sets historical fiction apart from other genres. And if you ask us, some of our favourite books belong to that genre! Here’s a line-up of seven great historical fiction books that you should read immediately! 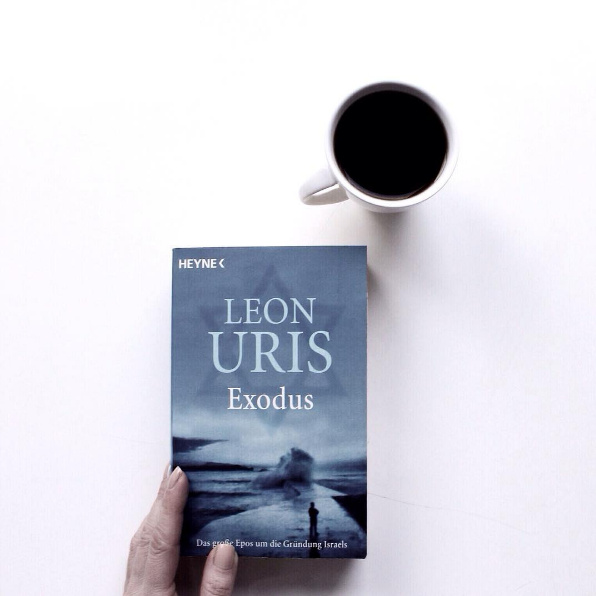 Exodus – Leon Uris If Jewish history interests you (and we know it does! ), read Exodus right now! Revolving around the formation of Israel, this book is a classic in itself. 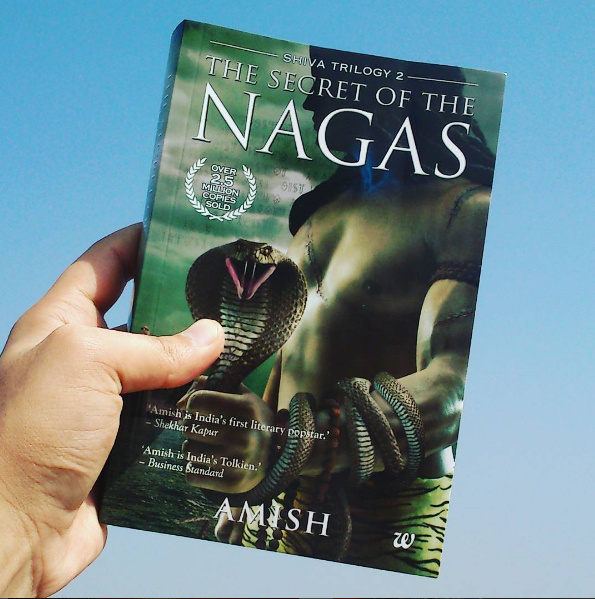 Shiva Trilogy – Amish Tripathi If you have somehow missed Amish’s books, don’t waste another minute! Go to the local bookstore, pick up the entire series, and enjoy them over a weekend! 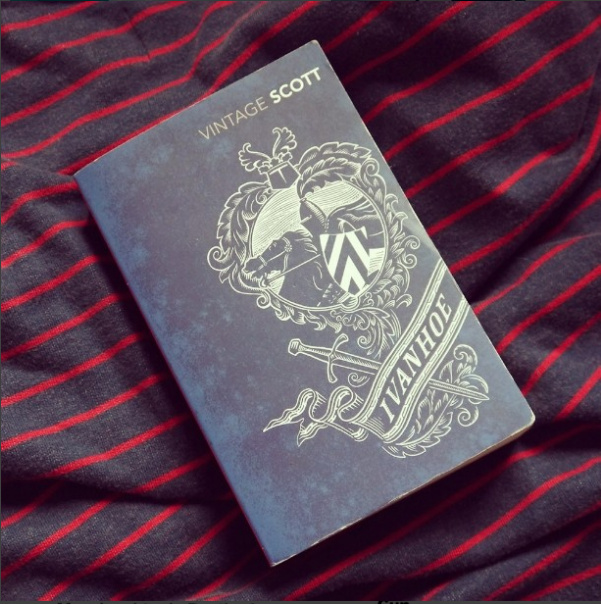 Ivanhoe – Sir Walter Scott One of the best examples of historical fiction, Ivanhoe is a must for every reader. What’s more? Sir Walter Scott’s writing skills will transport you right to twelfth century England! 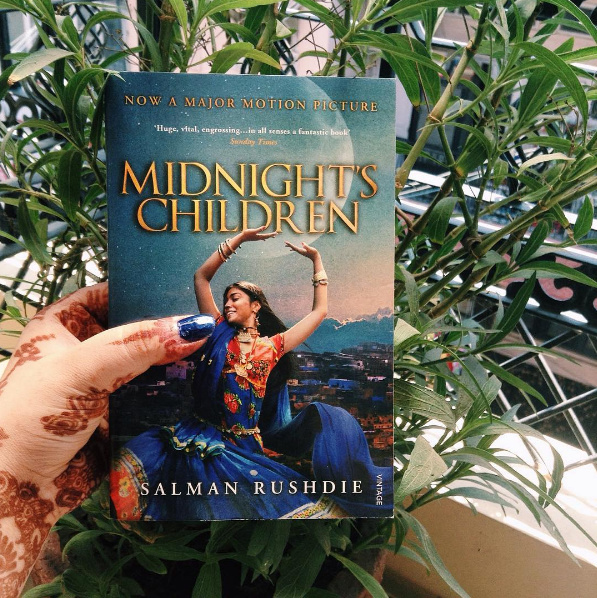 Midnight’s Children – Salman Rushdie Set during India’s independence, this marvelous book combines history and fiction in the best way possible. 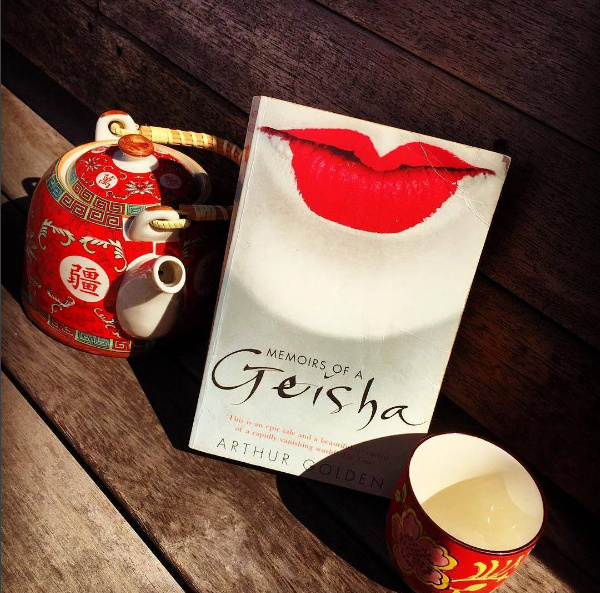 Memoirs of a Geisha – Arthur Golden Step right into the world of a geisha, because this one is bound to mesmerize you! Arthur Golden’s beautiful words just add on to the beautiful setting! 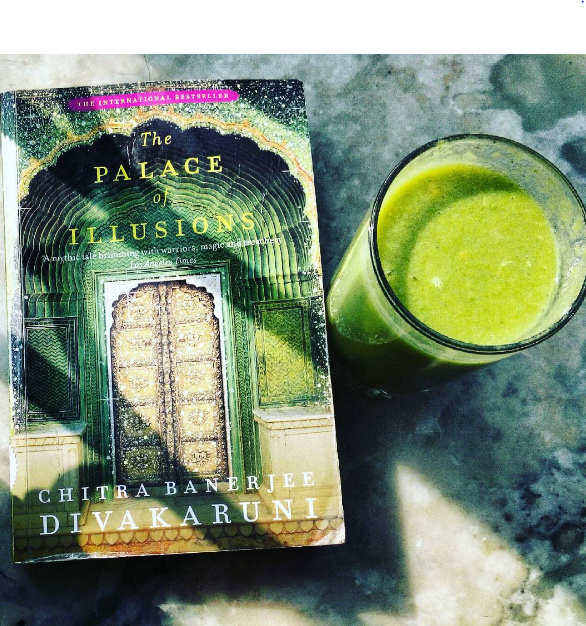 The Palace of Illusions – Chitra Banerjee Divakaruni Mythology, history, fiction, and the author’s narration of the Mahabharata in Draupadi’s voice! This book is guaranteed to become one of your all-time favourites! 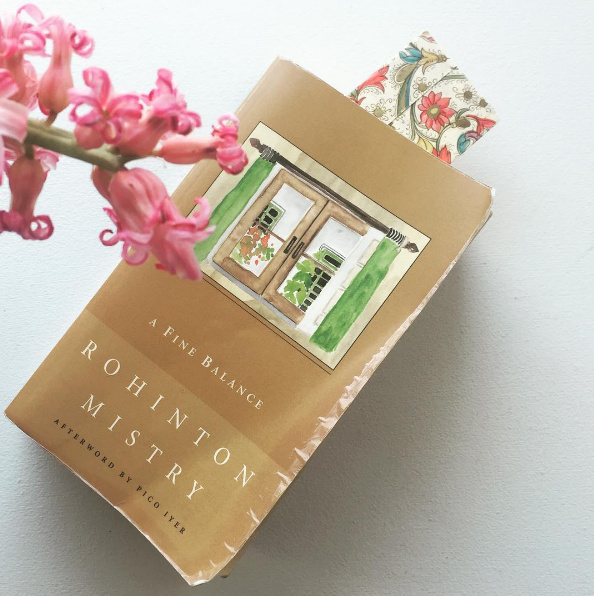 A Fine Balance – Rohinton Mistry To every reader out there, we sincerely ask you to read Rohinton Mistry’s ‘A Fine Balance’. Set during the Emergency period, this book brings every emotion of that period to life! Looking for book recommendations? Check out these graphic novels!